You are here: Home / Families / Happy Fall 2017! Please join Russian Hill Neighbors for a neighborhood volunteer sweep. We meet at the NE corner of Leavenworth & Union. DPW provides the brooms, bags, gloves, trash-pickers, and dust pans. We team up and go to work picking up trash, sweeping sidewalks & gutters, and giving the neighborhood a good spiffing up. Children are welcome and it is a great way to meet your neighbors while making a difference in your community. Please RSVP to improvement @rhnsf.org if you are interested. Please join Russian Hill Neighbors for a fun afternoon gathering at Helen Wills Playground! RHN will provide snacks and other activities for the kids, and it is a wonderful way to end the week and connect with other families with children in the neighborhood. This event is open to all, so please spread the word to any other Russian Hill families who might be interested! Please reserve the afternoon of Saturday October 28 and start getting your costumes ready for a fun pre-Halloween event on Polk Street! The second annual event is still in the planning stages, but there will definitely be trick-or-treating at many local businesses along Polk Street, pumpkin decorating at a nearby location, and other fun surprises. We will provide more details as the event is finalized. 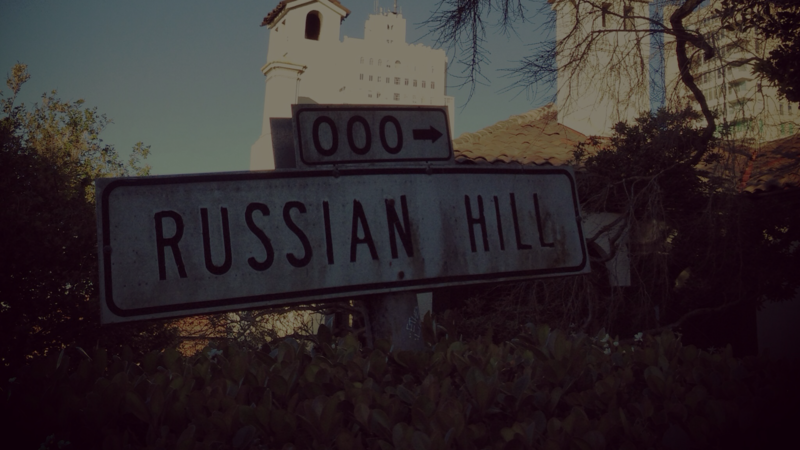 Finally, if you are not already a member, please consider formally joining Russian Hill Neighbors. The all-volunteer board of our non-profit organization works year-round to help make Russian Hill a better place to live. Funds we generate from Annual Membership directly support our events and initiatives such as those listed above! Please renew your tax-deducible membership or consider joining today if you have not already via our Membership page. Thank you!